Do Hedge Funds Love WMIH Corp. (WMIH)? In this article, we will discuss the latest hedge fund activity surrounding WMIH Corp. (NASDAQ:WMIH). At the end of September, the company was included in the equity portfolios of 30 funds from our database. The company saw a slight increase in enthusiasm from smart money in the third quarter, as there had been 29 funds long WMIH at the end of June. 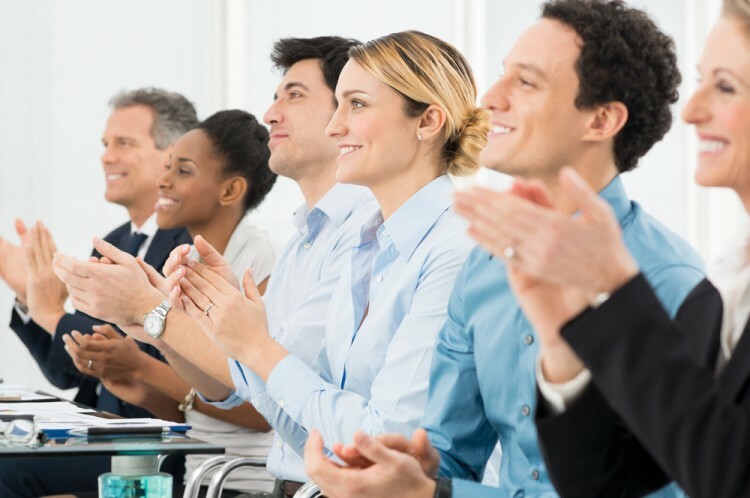 At the end of this article we will also compare WMIH to other stocks including Lion Biotechnologies Inc (NASDAQ:LBIO), ReTailMeNot Inc (NASDAQ:SALE), and PTC Therapeutics, Inc. (NASDAQ:PTCT) to get a better sense of its popularity. Keeping this in mind, we’re going to take a glance at the new action surrounding WMIH Corp. (NASDAQ:WMIH). How have hedgies been trading WMIH Corp. (NASDAQ:WMIH)? At the end of the third quarter, 30 funds tracked by Insider Monkey were long WMIH, up by 3% from one quarter earlier. 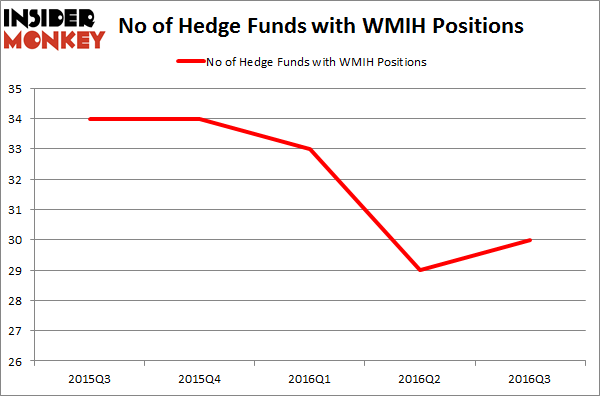 Below, you can check out the change in hedge fund sentiment towards WMIH over the last 5 quarters. With hedge funds’ positions undergoing their usual ebb and flow, there exists a select group of key hedge fund managers who were upping their stakes considerably (or already accumulated large positions). According to publicly available hedge fund and institutional investor holdings data compiled by Insider Monkey, Greywolf Capital Management, led by Jonathan Savitz, holds the largest position in WMIH Corp. (NASDAQ:WMIH). Greywolf Capital Management has a $27.4 million position in the stock, comprising 5.7% of its 13F portfolio. Sitting at the No. 2 spot is Michael Kaine’s Numina Capital, which holds a $18.9 million position; the fund has 2.9% of its 13F portfolio invested in the stock. Some other hedge funds and institutional investors that are bullish include David Tepper’s Appaloosa Management LP, Stephen J. Errico’s Locust Wood Capital Advisers, and Anthony Bozza’s Lakewood Capital Management. We should note that none of these hedge funds are among our list of the 100 best performing hedge funds which is based on the performance of their 13F long positions in non-microcap stocks.